BOOM Salad Interview #3: Dr. Ceranoglu shares his thoughts on violence, video games, and why kids have fun playing Grand Theft Auto. BOOM: Greetings Dr. Ceranoglu and thank you for your willingness to share your thoughts with our readers. Dr. Ceranoglu: You are welcome. 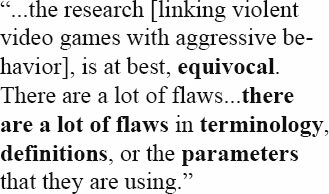 BOOM: If I may, what is it that interests you about the subject of so-called, “violent-video games” and their effect on behavior? Dr. Ceranoglu: The reason that [the subject] has been interesting to me is that in all of this conversation about video games, I think we are missing the big picture, because the conversation has been high-jacked or dominated, with concerns about the violence, and the link between the video games and violence. But the research on that is, at best, equivocal. There are a lot of flaws, that you have already mentioned [on BOOM Salad] so I am not going to go into that in detail, but there are a lot of flaws in terminology, definitions, or the parameters that they are using. In all this, we are missing a bigger picture. 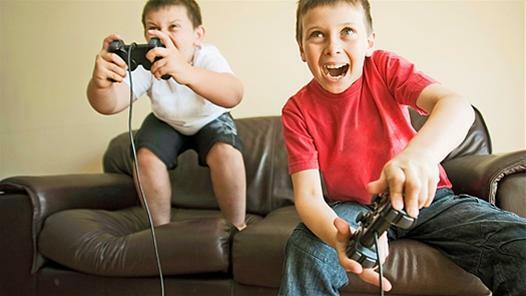 There are some non-controversial effects of video games and media in children’s lives. When it comes to sleep, when it comes to attention, when it comes to academic performance, and other experiences in the child’s life, which is being displaced by time spent on video games. That’s what we’re missing, we have missed out on that conversation because our attention is [predominantly] on violence. The studies that I look at are interesting to me because they tell about the relationship between the video game and video game play and [their effect on] attention or cognitive functions of a child, and these studies are done, usually, by neuroscientists. BOOM: Over the last three months, BOOM Salad has interviewed several leading scientists that have conducted research, specific to video games that have violent depictions. In one such interview, a noted proponent, and one of the pioneers of the anti-violent video game argument, stated that, “there is no [clinical] definition for a violent video game.” By saying that it would seem that he has compromised his own research, or at least undermined the claim that his findings demonstrate a link between aggressiveness and the playing of, “violent-video games,” since, according to him, there is no such thing. How do you respond to that? Dr. Ceranoglu: The problem is that [the definitions being used by these studies are] not coherent. They are fuzzy at best. Not only are the definitions incoherent, but they are not uniform. What they are measuring is not necessarily descriptive of the problem at hand, or violence or aggression. [For instance], one of the tests they use for cognitive precursor is they have people play a violent-video game, and then they have them do a fill-in-the-blank test. First of all, a person is not a machine. How that person reacts to something on that one occasion, does not necessarily carry over if the circumstances were completely different. I see kids play Call of Duty, and [other] violent games, and they make jokes and laugh about it (see Video below). But, when they see the real thing in the emergency room, they are scared to death, just like you or I would be. They react just like everyone else. People are not machines. BOOM: So then Doctor, what should we be looking at? Dr. Ceranoglu: First off, should we really look at if video games cause violence or not? Is that what we should be looking at in expense of other priorities? Is that where we should be spending our research dollars? What about poverty? Or, the socio-economic climate that’s going on? Where parents are being pushed out of homes, chasing two or three jobs, because they can’t make ends meet. [Life] is much more than the video game. Shouldn’t we start with that [as our guide]? Once we have all the questions answered and problems solved, maybe then we can start looking at the effect of video games. In that situation we should start with comparative studies that gather data to a minute detail of what kids are doing at home, with friends, outside, their athletic involvement, their academic involvement, their family structure, family approaches, and video game habits, and what is their aggression or violence or delinquency in later years. Durante la última década, la comunidad de videojugadores ha sido testigo de mucho más de la evolución rápida (algunos la llamaría “la revolución”) de sus plataformas y del contenido del videojuego; ha observado también el aumento constante del número de mujeres jugadores de los juegos que tradicionalmente se han visto como masculinos, tal como First-Person-Shooter (FPS). Según el ESRB, las mujeres comprenden 40% del número total de los videojugadores en los EE.UU. (haga click aquí para más información). De ellas surgen un número creciente de CHINGONAS CRUELES y FEROCES, como la que entrevistamos para la EDICION #2 de BOOM Salad, que se conoce con el nombre de FuzzeePickle (FP; véase Figura 1). Desde esa entrevista, el BOOM ha recibido un gran número de solicitudes para escuchar más de Pickle y estamos completamente de acuerdo. (La entrevista que sigue se grabó exclusivamente para la Edición #3 de BOOM Salad. Favor notar que muchas de las Figuras de abajo están vinculadas a los contenidos de video). BOOM Salad Interview #2: FuzzeePickle: Fierce…Ferocious…and Unapologetically FEMALE! Over the past decade, the video gaming community has witnessed more than the rapid evolution, some would say ‘revolution’, of its platforms and gaming content, it has also observed a steady increase in the number of female players in what have traditionally been viewed as male-oriented genres, like the First-Person-Shooter (FPS). According to the ESRB, women comprise 40% of the total number of gamer’s in the United States (click here for more information). Of these, is a growing number of HEARTLESS and FIERCE, BADASSES like the one we interviewed for BOOM Salad’s ISSUE #2, who goes by the name: FuzzeePickle (FP; see Figure 1). 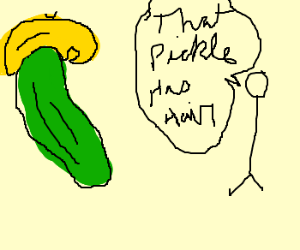 Ever since that interview, the BOOM has received a number of requests for more of the Pickle, and we agree wholeheartedly. 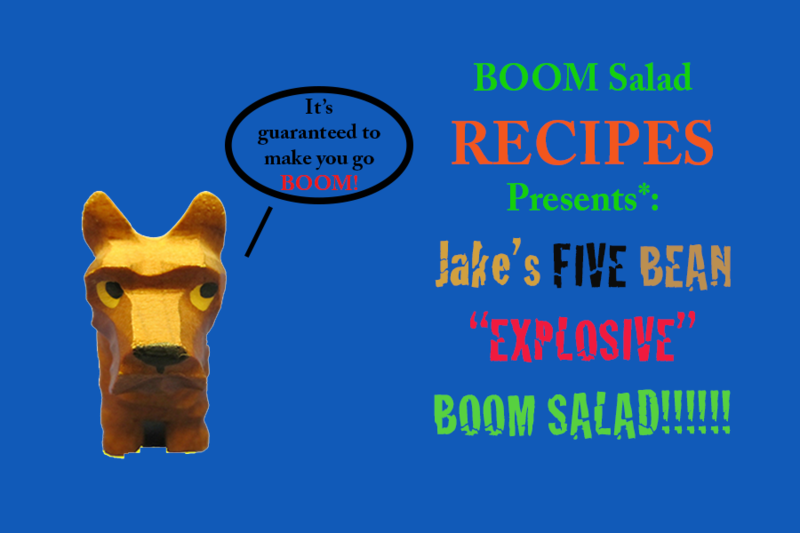 (The following interview was recorded exclusively for BOOM Salad ISSUE #3. Please note that several of the Figures below are linked to video content). 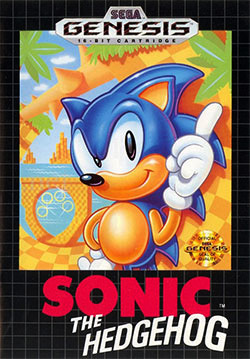 Figure 2: Sonic the Hedgehog. BOOM: “So Fuzzee, I want to start off with some easy questions to kind of get us rolling, that ‘ok’ with you? ‘Death Dealing From Above’: The DdFA sits down with BOOM Salad to chat about puppies, kittens, and blowing-up virtual people with C4. 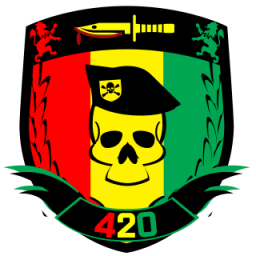 Amongst the hundreds of clan names listed in the leaderboards of both Battlelog and BF4Stats, there are few who can strike fear in the hearts of their adversary like the DdFA. The following interview with their leader, KING-DYLAN666 (KD), and members Hard-J (HJ), and FuzzeePickle (FP), was recorded this past May, exclusively for BOOM Salad. 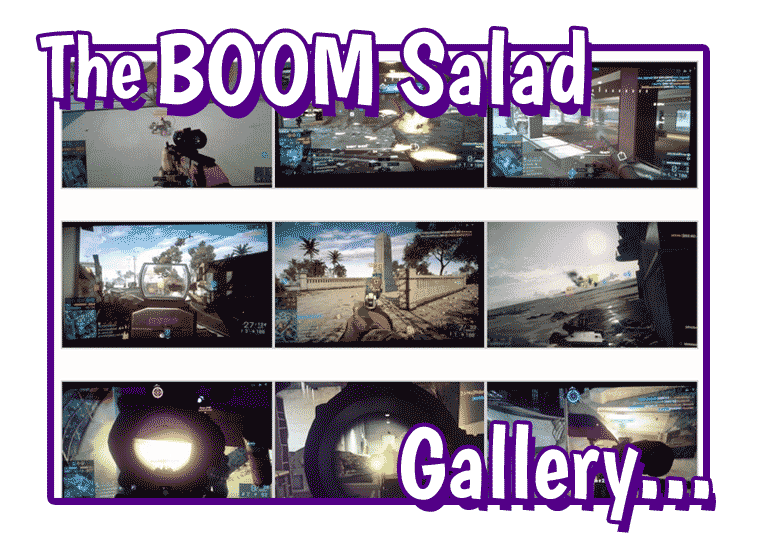 BOOM: Greetings and welcome to the first of our BOOM Salad interviews, where every month, we will feature a player or clan that we feel is important to gaming and the gaming community as a whole. Our first interviewees hail all the way from the Great Northwest of Canada. Their leader, who goes by the enigmatic tag KING-DYLAN666, is ranked in the top 1% in 13 of the 22 categories listed on the website BF4Stats, and in the top 5% in all categories (see Part I of “The Panopticon in My Bedroom” for more info on the KING). 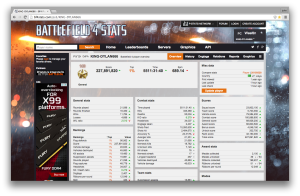 On Battlelog, he is currently at the top of the list in total number of Kills and Time Played, and ranks second in total Score. In fact, in all of the leaderboards, he ranks high in Division 1. BOOM: KING, it is an honor and a privilege to have you as our premier guest, how are you doing? KD: Yeah, I’m pretty good. How are you tonight? BOOM: Great KING, thank you. Also with us are the KING’s second in command, Hard-J, how are you sir? HJ: Hello, I’m good, how are you doin? BOOM: I’m doing well thank you. Last but not least we have one of the female members of DdFA, the talented and equally dominating FuzzeePickle, is it ok if I call you “FUZZEE”? BOOM: Excellent. Thank you FUZZEE, welcome to all of you, and a big welcome to all of our readers.